High Precision VT Voltage Transformers for frequencies from 50Hz to 400Hz. Typical measurement error < 0,5%. Multi output voltage: from 2,5V to 10V. 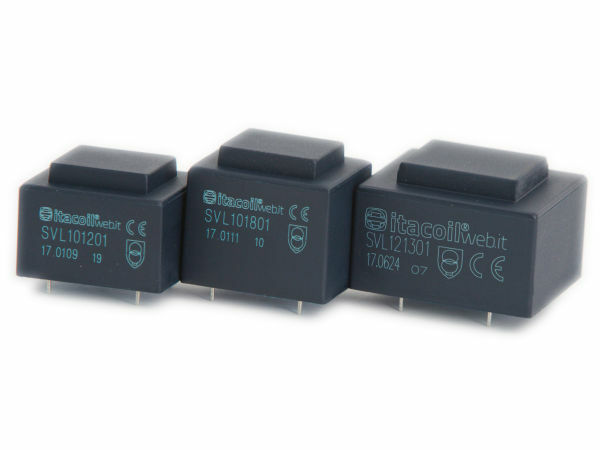 Safety isolating transformers according to EN61558-1 and EN61558-2-6. 5KV Primary to Secondary dielectric strength.